People who keep interest in medical marijuana are well acquainted with RSO. Also known as Rick Simpson Oil, this is one of the most concentrated forms of cannabis oil available in the market. After several tried and tested attempts, RSO has been crowned by the fraternity as an effective supplement for curing cancer. However, a mass of people often confuses RSO with CBD oil owing to their origin and identical medical benefits. So, for both initiated and uninitiated here come a comparative analysis of Rick Simpson Oil and CBD for better comprehension. As a matter of fact, both RSO & CBD share the common genus plant. However, CBD oil is procured from hemp plant whereas; RSO is from Cannabis indica and strains of sativa. The former one bears fewer numbers of small-sized flowers. On the other hand, the latter plant yields bigger flowers in large quantities. However, both these plants are mainly cultivated for sufficing various medical needs. Starting from cancer to mental illness, these two herbs have more or less similar functions. THC, also known as tetrahydrocannabinol, is a crystalline compound available in the cannabis plant. According to its chemical properties, this substance in psychoactive in nature and is responsible for producing a feeling of being high. Rick Simpson Oil has a high content of THC. The experts in medical marijuana have claimed that the oil of this sort contains full spectrum extract of cannabis. In all likelihood, THC content of RSO is of 50% to 60%. That’s quite good in amount. On the contrary, CBD oil has a low amount of THC in it. Owing to its extraction from the hemp plant, CBD oil contain traces of THC, CNB and CBG. With such a low quantity of mind-altering substances, CBD is henceforth legal in various countries. Unfortunately owing to high THC content, RSO is abandoned in the majority of the countries barring the ones where cannabis is legal. 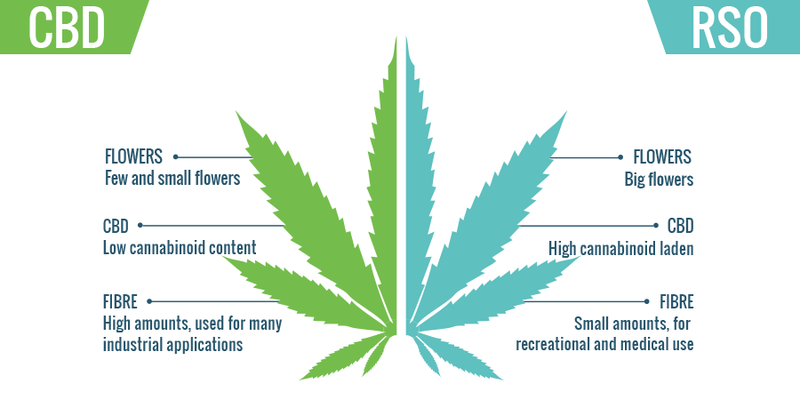 However, considering its low content of THC, CBD is legal most of the nations. Note: According to the norm, the optimum level of THC should vary between 0.2% and 0.3%. As RSO has great amount of THC, it is not legally sold in stores. However, people by buying organic compounds can extract the same. However, individuals must take proper measures to purify the oil prior use as it may contain various pollutants and germs. CBD on the other front is available commercially and sold by reputable manufacturers. The oil remains generally free from any kind of germs. Rick Simpson Oil is obtained by using a solvent-based extraction. CBD is procured by both CO2 extraction and solvent extraction respectively. That’s the difference between RSO & CBD oil in a nutshell. As the former one is not available commercially, people can opt for CBD oil for treating their illnesses. What Are The Medical Tests Done In a CIC Exam? April 19, 2018 June 18, 2018 . Medical by admin . Comments Off on What Are The Medical Tests Done In a CIC Exam? Immigrating to Canada? 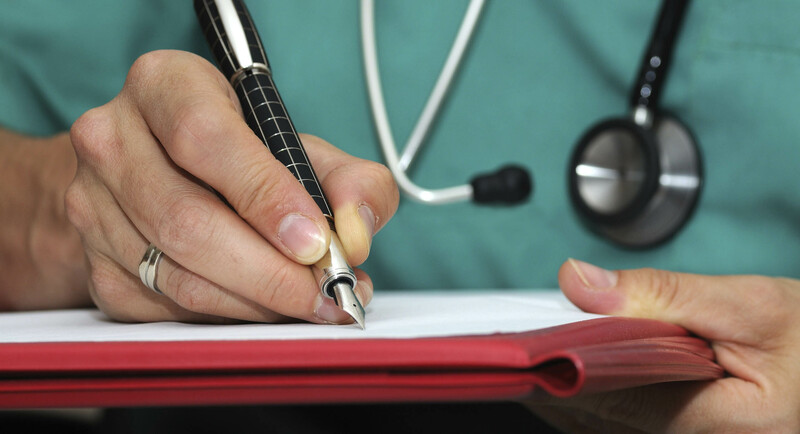 You must be well aware of the fact that as an immigrant, you will need to go through a series of medical examination. It can be said that in order to become admissible, one would need to go through a medical examination. 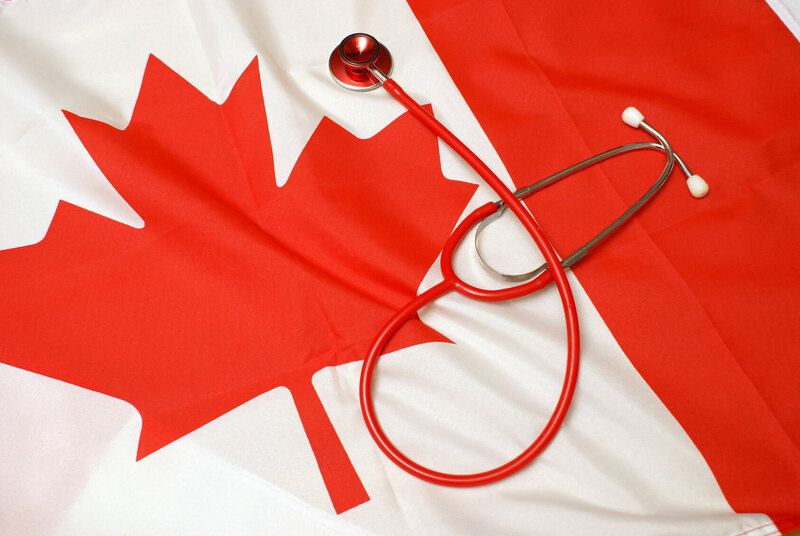 A medical examination is necessary when one plans to immigrate to Canada or any other part of the world. Immigrants need to be prepared for the examination which is often conducted by the approved physician of the immigrating country. For Canada, the CIC medical doctors can be requested to conduct the examination. One thing which must be kept in mind, while choosing the doctor for the CIC medical exam is that the doctor must have been approved by IRCC. If the doctor is not approved by IRCC, the test report won’t be considered valid. The moment immigrants get the medical exam request from the visa office, immigrants should go for the medical examination. The medical exam should be conducted within 30 days of the request. Any delay in getting the tests done can affect the visa processing process. Whether you are a worker or a student or an entrepreneur, you will need to go through a medical exam process. Once you are ready for the medical examination process, you need to book an appointment with a doctor. You can select the physician from the list of CIC medical doctors. The appointed doctor will carry out the required medical exams and send the results to the immigration office. What Are The Medical Exams? If you are interested to learn about the different medical exams that are conducted at the clinic, you can go through the rest of the blog. When an immigrant goes to the doctor’s chamber for the medical tests, they are required to bring passport size photographs, previous prescriptions and medical reports, glasses, and official paper from the visa office. The CIC medical doctors carry out physical examinations on the immigrants. The doctor will, first of all, ask the immigrants questions regarding functional inquiry of the medical report. After that, the doctor would carry out a detailed physical and mental examination. 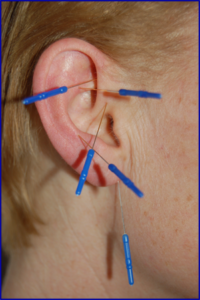 The physical examination is done in order to find out any scars and tattoos. One thing which must be kept in mind is that the medical examination becomes necessary if one plans to stay in the country for more than six months. However, when one needs to go through a CIC medical exam, one needs to be honest with their CIC medical doctors. One must keep in mind that the CIC medical doctors are not responsible for making any decision. The immigration office decided if the immigrant would be considered admissible to the country or not. In case, the visa office finds an immigrant with a medical condition that can lead to excessive demand for the Canadian health-care services, the immigrant won’t be provided the visa. © 2018 | Copyright | By vitalprinciple | Maintained and part of the Website Design Development network!